FloorSkills is hosting an open day on May 12th 2017, we would like to invite you to the training centre to meet the trainers and some of our supporting manufacturers. 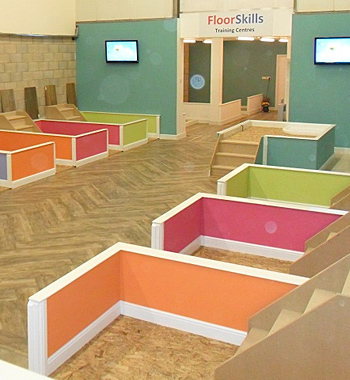 Throughout the day, there will be demos from both FloorSkills trainers and selected manufacturers. The event is FREE; however, you will require a ticket to gain entry. We have a limited amount of tickets available. Tickets cost £20 and are refunded in full on arrival. If you are unable to attend the event, you can transfer your ticket to someone else. However, if you fail to show, the ticket is non-refundable. The open day will start at 10.00am and close at 3.30pm. We urge as many of you as possible to please car share.